KTV Media group Limited Partnership, the provider of rental services for LCD, LED TV,LED Tyre, Plasma wall, Computer Desktop, Laptop, Projector, Screen, Ipad , Printer including IT accessories. We provide both daily and monthly rental services with efficient equipments and expert team, it’s also free of charge for setting up and transportation. 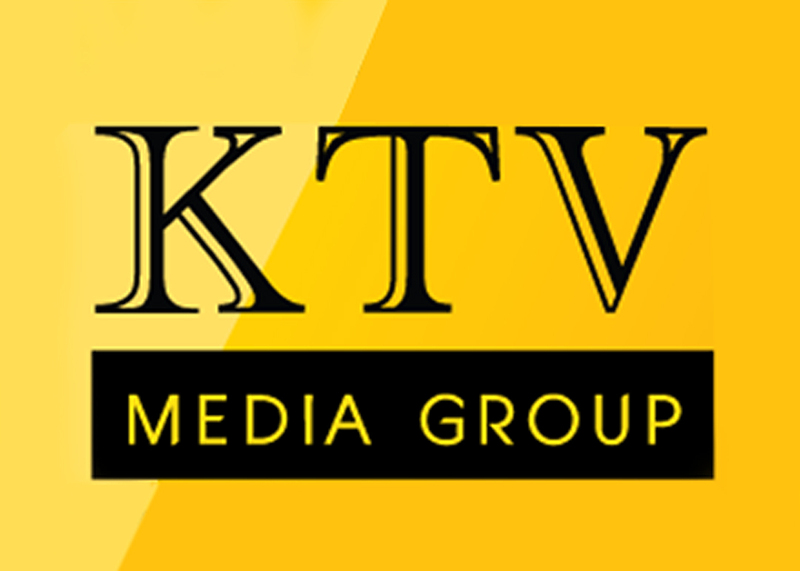 KTV Media Group Limited Partnership, is now providing service throughout the Kingdom. !!!!! !